Bethan John reports on a bird ecology course at Hill Bank, one of two ecotourism sites managed by Programme for Belize (PfB) – the first ever land purchase project supported by World Land Trust (WLT). PfB’s two ecotourism sites – Hill Bank and La Milpa – also function as research stations. 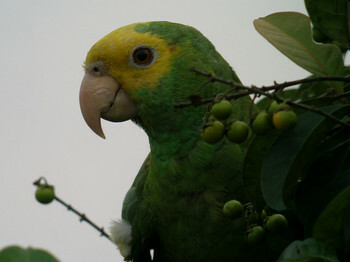 PfB run many programmes from the two sites, including pine savannah protection to save the endangered Yellow-headed Parrot, a carbon offsetting initiative with Nature Conservancy, and a sustainable timber extraction programme. PfB also organise training workshops throughout the year, often hosting international university students who stay at the reserve to carry out research and learn more about ecology – training and inspiring the conservationists of the future. The week-long workshop is run by PfB’s US partner, Massachusetts Audubon Society, and welcomes naturalists from conservation and ecotourism projects across Belize. The main aim is to improve the guides’ knowledge of bird ecology and to give training in bird banding or ringing. This is a technique used in the study of wild birds by attaching a small, individually numbered tag to their leg or wing, so that various aspects of the bird’s life can be studied. The PfB reserves are renowned for their bird life, providing a haven for 390 species and 25 migrants. Understanding more about migratory birds and ensuring that both their wintering and breeding habitats are protect is especially important in the face of climate change. An article recently published by Climate Central claims that the effects of climate change are already impacting on species like the American Redstart, a tiny songbird that spends its winters in Central and South America, then beats the sweltering heat of tropical summers by flying north to breed. Being small and weak means that the birds are a lot less likely to breed, which could in the long term affect population numbers of the species. The work that PfB and Massachusetts Audubon Society are doing to train conservationists and naturalists across Belize will help the ongoing research and protection of migratory birds. As we graduate at the end of the bird ecology course, a member of the Belize Audubon Society gives me a book as inspiration for my writing. Mountain Lake Almanac, by naturalist Ken Morrison, is a beautifully written account of one man’s love for nature and his life-long dedication to its conservation. Scribbled in its sleeve is a personal note from the author’s son to the book’s previous owner. This, for me, was a poignant reminder that generation after generation of naturalists across the globe are working for the same goal – to save what is precious to us and to inspire others to do the same. 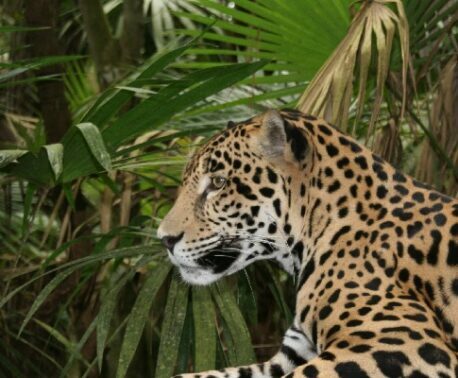 Two decades ago WLT achieved this by raising considerable funds to help create this nature reserve in Belize, a living, thriving legacy to conservation success. 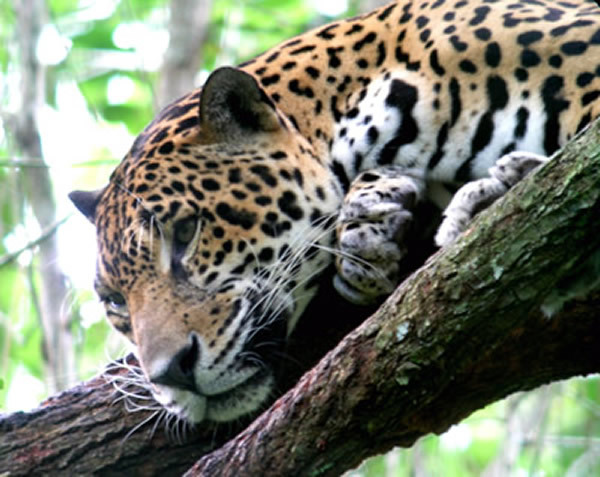 Today, WLT and its conservation partners across the globe build upon this work year on year. Thanks to them future generations continue to enjoy the beauty and diversity of the natural world.